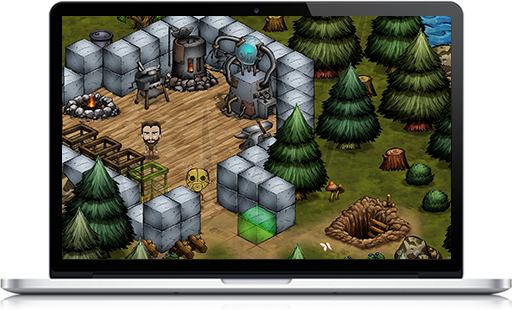 Ignis Studios® :: Be on Your Game!™ – Cross platform game development with a focus on engaging and addictive game play. 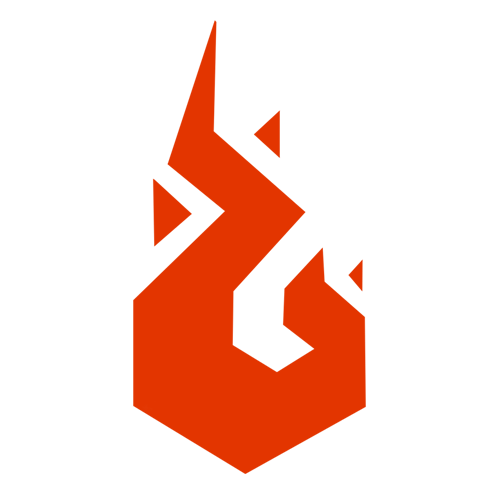 Towar.io is a casual real-time strategy game. Become the commander of a mighty army. 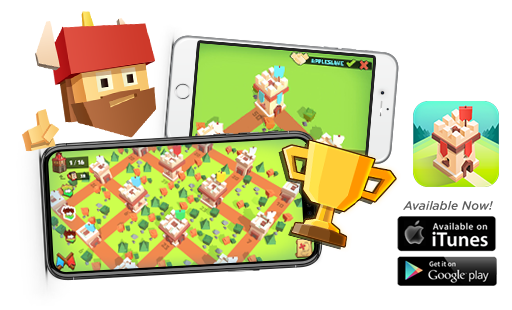 Clash in battle to capture enemy fortresses while increasing the power of your forces! Forge alliances with other players and lead your soldiers to victory! 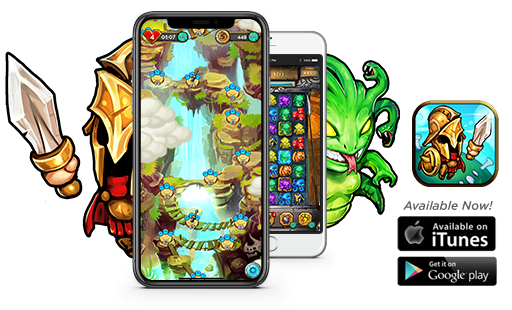 Hoplite Hero is a match 3 style puzzle game where you can match mythical creatures, create massive chain combos, power-up your gameplay with special items, and solve difficult challenges through one hundred fun levels! Join your friends on the leaderboards! Die Zombie Nation! 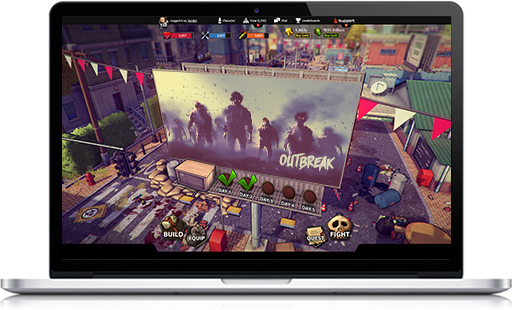 is a strategy RPG where you can combine weapons, fortify your territory, defend against the infected, attack rival survivors, and rule the nation! Join with your friends to form a crew to conquer it all! Mercenary Squad is a strategy RPG where you run your very own Soldier of Fortune outfit. Fight to be the top Mercenary Squad as you take on tough missions for cash, grow your armory, and take down opposing Mercs! 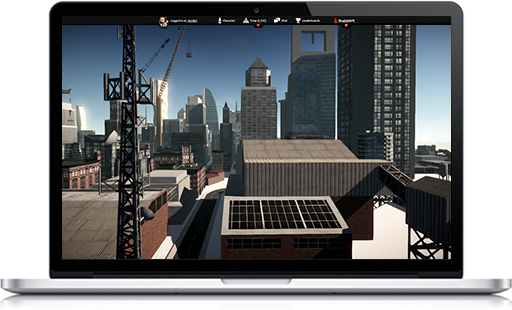 Seed of Lux is a survival MMORPG, where you play as a strange energy, known as Lux. As a Lux, you’ll endure the hostile world of Noch (pronounced Knock), while trying to uncover why you exist. 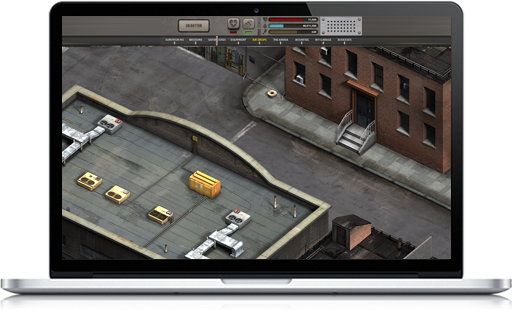 Crime Rivals is a top down strategy RPG where you build your criminal empire. Explore the city and do as you please. Take what you want from who you want, when you want. All it takes is some guns and a whole lot of moxy!